Renting first gives you the chance to see if you like the area before committing to buying an overseas property. You can check out local amenities, social life and what everyday living entails while searching for your perfect American home. Before you can guarantee that you’ve found the corner of the USA that’s right for you, you might need to view a lot of properties. 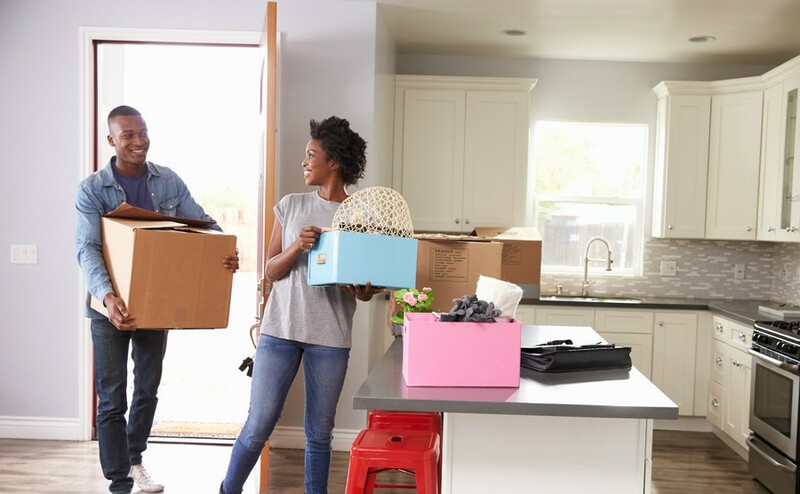 If you’re relocating with work, or searching for that perfect pad, there’s likely to be a short period where you have to rent in order to conduct this property search. It’s important to get to know an area or suburb before you commit and short-term rentals are a fantastic way of doing this. 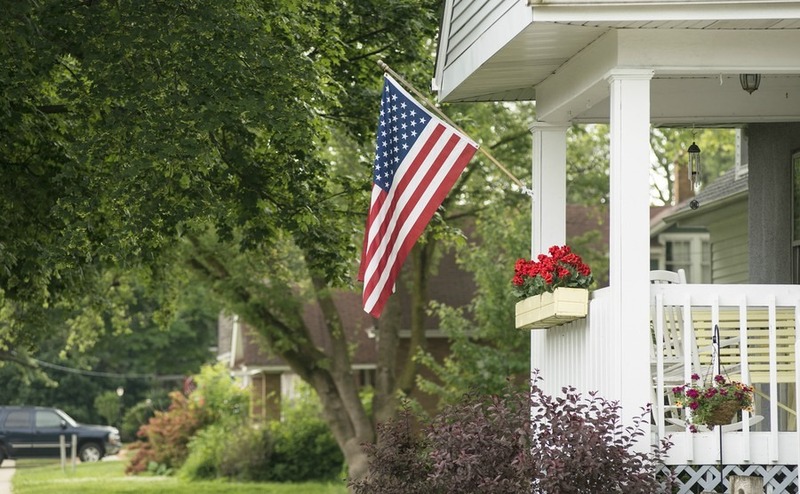 To help you find a place to rest your head while you search for your forever home, today the USA Property Guide are looking at short-term lets. 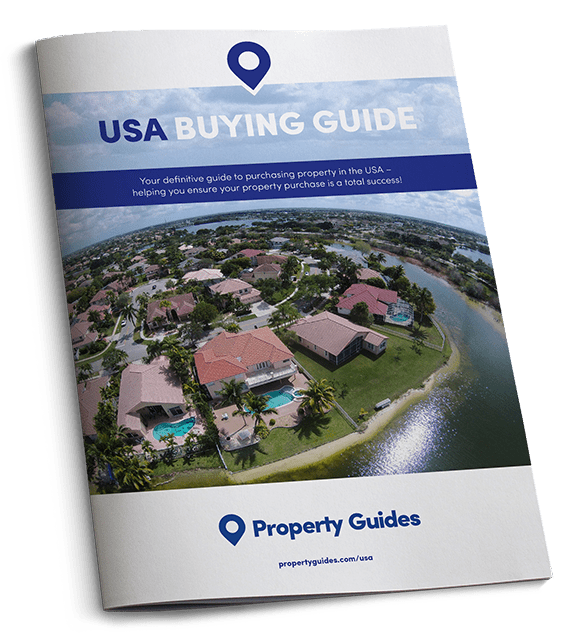 This is America, which means there are a huge number of accommodation options for you to choose from – especially if you’re searching for property in a popular tourist area. You need to establish a rough idea of how long you will need the rental for. We know this can prove tricky where buying property is concerned, but you’ll need to hazard an educated guess. The time period you need the rental for will likely determine what option you choose. For example, it’s unlikely that you’ll stay in a hotel if you’re prepared for the search to take several months. Remember, the cost of your short-term rental should be included in your budget right from the start of your journey. What types of property you can rent will obviously depend on where you are in the country. For example, a four-bedroom house in New York City might be quite hard to come by if you only need it for a short period and you’re on a budget. In quieter, less in demand places, you’re likely to have a range of four-bed options that are move-in ready. The most common types of property in the USA are apartments, single-family homes (detached houses, usually with a garden), duplex homes (a property that has two or more apartments within it, each with separate entrances), and mansions – hopefully you’ll be able to afford one of those to fit the budget! If you’re looking for a property for a few months, your best bet will be to conduct your search online, or to reach out to local property agents prior to your arrival. If you’re only anticipating a short stay of a few weeks or up to a month, you can always try Airbnb. Here you’ll find a large selection of different types of property to suit all budgets. It’s also relatively easy to negotiate on price with the landlord if you’re planning on staying for a prolonged period. It’s worth thinking carefully about when you arrive in town – if you’re hitting Florida in the height of summer, securing a short-term let is going to be difficult (unless you plan well ahead) and expensive. If you can be flexible on dates, consider moving at a quieter time of year – you’ll save yourself money and stress. Before you can start searching for a short-term rental, you will need to establish your budget, what kind of property you need and whether you are going to enlist the services of a real estate agent or conduct an independent search. Should you hire an agent? Generally real estate agents only deal with properties that are for sale. However, if you’re going to be looking for properties to buy in the area, these agents will usually be more than happy to help you secure a rental in the short-term. It’s all part of the service! As you would when you buy property, you’ll need to clearly state what you’re looking for, how long you will require the rental, what you can afford, and any deal-breakers to the real estate agent right off the bat. That way they can find you something perfect, while also getting to know you and what you’ll be looking for in a permanent address. You don’t have to engage an agent. Just like in the UK, most expats search for a short-term lets via the internet, and America has a vast choice of rental sites with the most up-to-date search functions and apps. You should also ask around among friends and colleagues; in America’s highly mobile workforce it is normal for people to help each other out with advice and contacts. This is also the land that gave us the online customer review, so you can find plenty of sites where landlords are rated. Even with a landlord with a good rating however, make sure that you visit the property before signing anything (American salespeople can be very persuasive!). Before you make a final decision, always ask questions. You need to know that the area is safe, and you needn’t be embarrassed about being wary of dodgy areas. How far are you from amenities, the most important roads, public transport, medical facilities and schools? Are there any good schools locally? Your potential landlord will be a valuable resource who should be only too happy to answer any questions you have. Always ask how long the property has been for rent and establish why the last tenants moved out. If it’s been on the market for a while, there could be a good reason why. Top tip! Establish in advance whether the property belongs to a Home Owners Association (HOA). If they are, there may be specific rules you have to stick to and you may also encounter additional fees for maintenance.